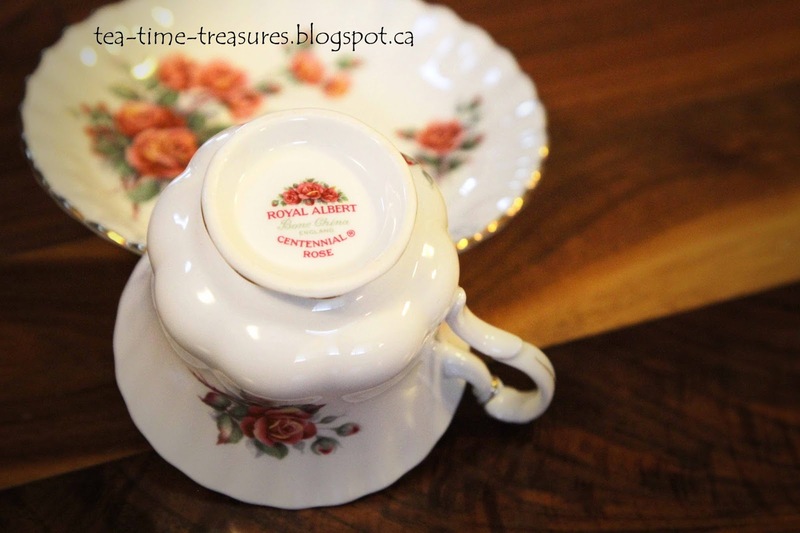 Here is another Royal Albert Tea Cup with a Canadian story behind it. 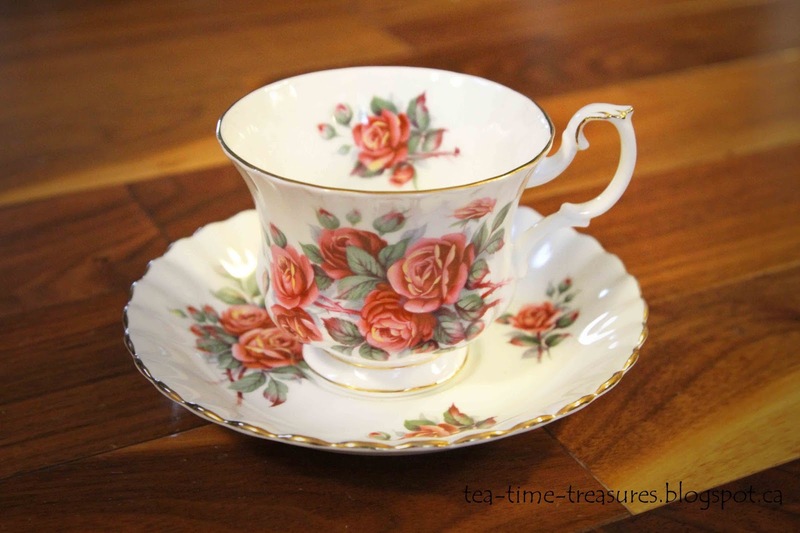 The Centennial Rose Pattern was produced especially for Canada's centennial. It was produced from 1967 - 1981.